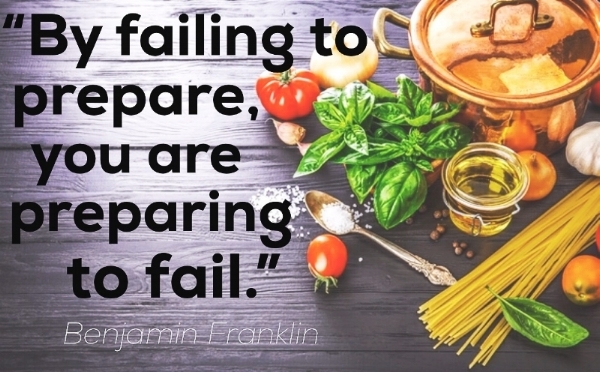 Meal prep is a large portion of the 70/30 Plan as the plan starts by meal planning for the one meal a day you have the most difficult time eating healthy. From there, start by picking two proteins to meal prep for the week ahead and three different meals to make from each protein, then prep the ingredients needed for those meals. For instance, perhaps your meal was dinner and you chose to slow cook a pork shoulder and oven roast chicken. From there, maybe you prep some veggies to saute alongside your protein or roast a few baked potatoes to load up with your pork shoulder. The idea is to prep the ingredients necessary for your meal so that when it comes time to eat, all you have to do is assemble. Here are links to recipes that are prefect for the 70/30 Plan and making on your prep day so that you have healthy meals readily available throughout the week!